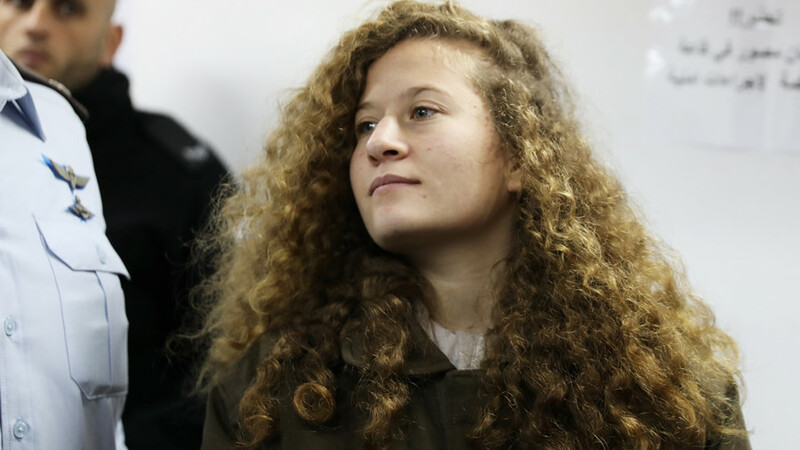 Imprisoned Palestinian teenager Ahed Tamimi was sexually harassed by an Israeli interrogator during her detention, the 17-year-old’s lawyer has alleged, according to Ynet news. 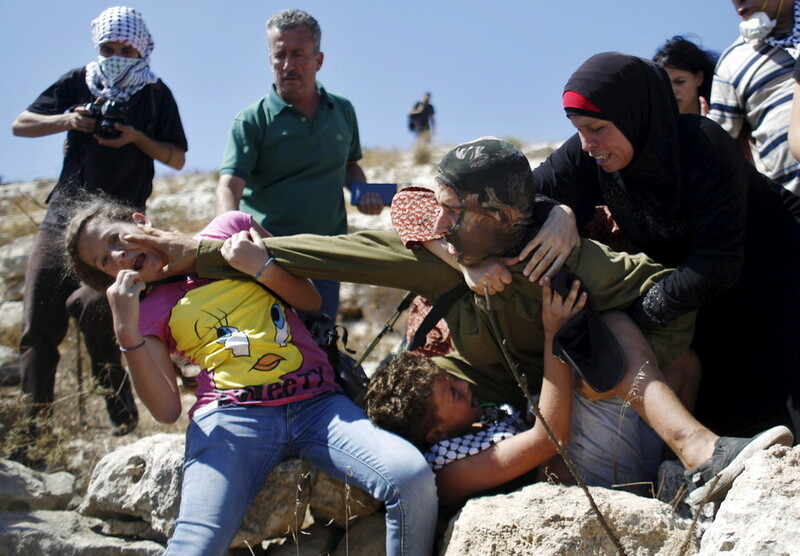 Tamimi was 16 when she was arrested last December for slapping two Israeli soldiers after troops shot her 15-year-old cousin, Mohammad Tamimi, in the head with a rubber bullet. The teenager will serve eight months in prison, after reaching a plea bargain late last month. 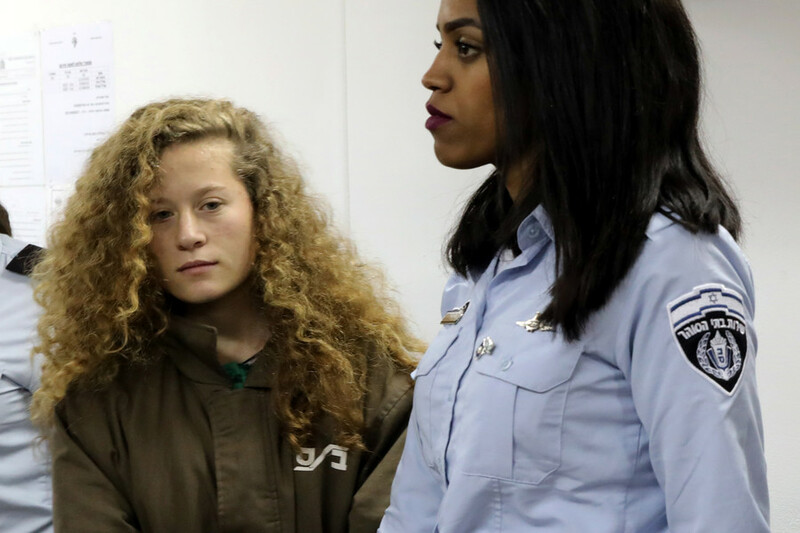 Tamimi’s lawyer Gaby Lasky has filed a complaint with the police, via the attorney general’s office, alleging that the teenager was exposed to “inappropriate conduct” which amounted to sexual harassment during her detention, Israeli news site Ynet news reports. 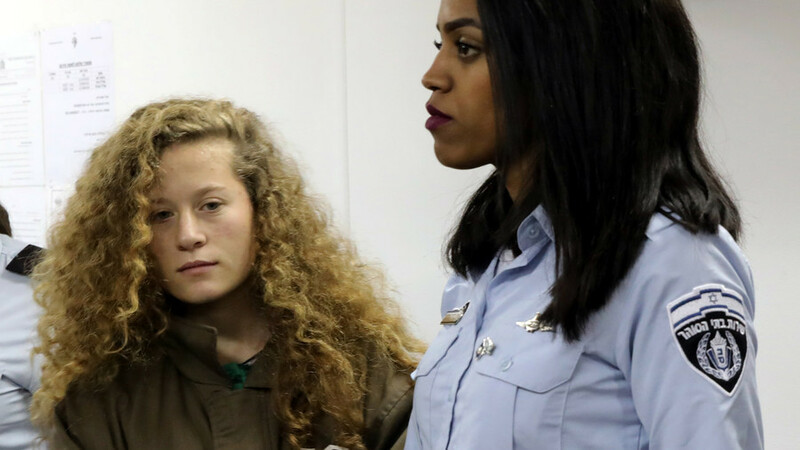 The news comes after The Daily Beast published an article based on video footage of Tamimi’s interrogation, which alleged that an interrogator from Israel’s central military intelligence commented on the girl’s appearance and attractiveness. “You have eyes like an angel,” the interrogator allegedly said. “Her rights as a minor seem to be of little concern to the two male interrogators bearing down on her,” the article says. Lasky’s complaint alleges that Tamimi was questioned by two men simultaneously, without a female officer present and without access to her family or to a lawyer. The interrogator also threatened to arrest other members of Tamimi’s family if she did not cooperate. The attorney described the behaviour as a "gross violation of the law,” amounting to sexual harassment, according to The Independent. 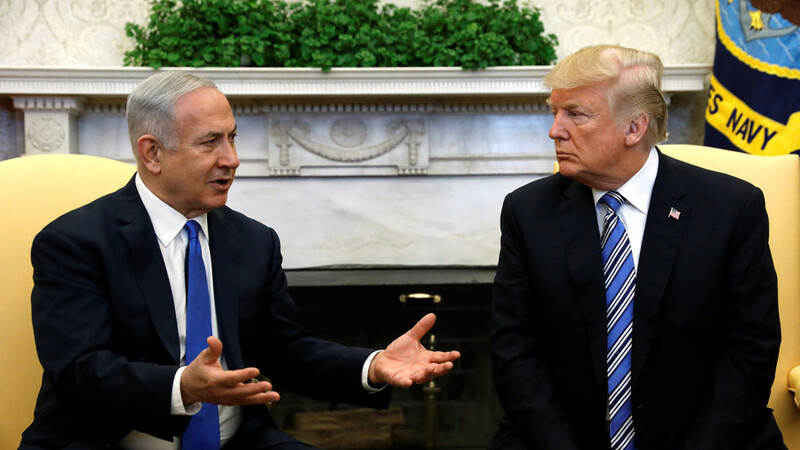 Ynet reported that the IDF is investigating the matter. Tamimi attained iconic status among Palestinians after video footage of her striking the IDF soldiers went viral. 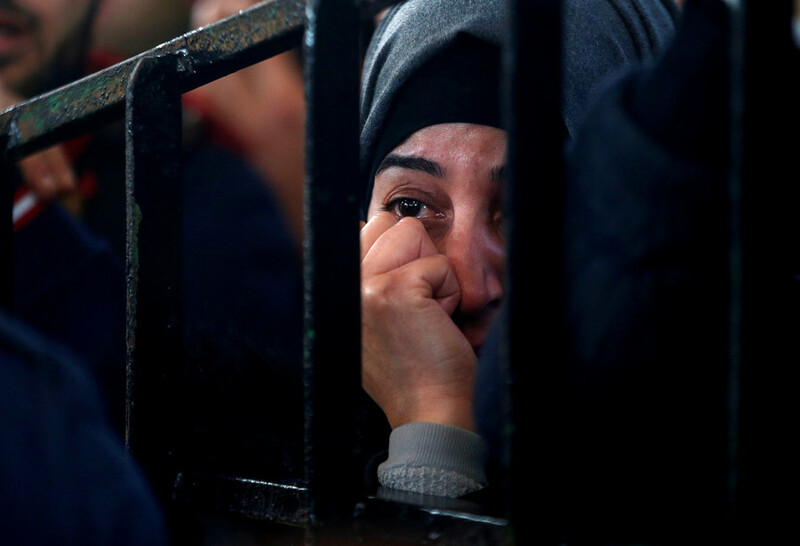 She faced 12 charges, including assault and incitement, and could have been sentenced to 10 years in prison. The Tamimi family have long been prominent Palestinian activists. Since the teenager's arrest, a number of her family members, including her recently-shot cousin, her mother and her father have also been arrested.